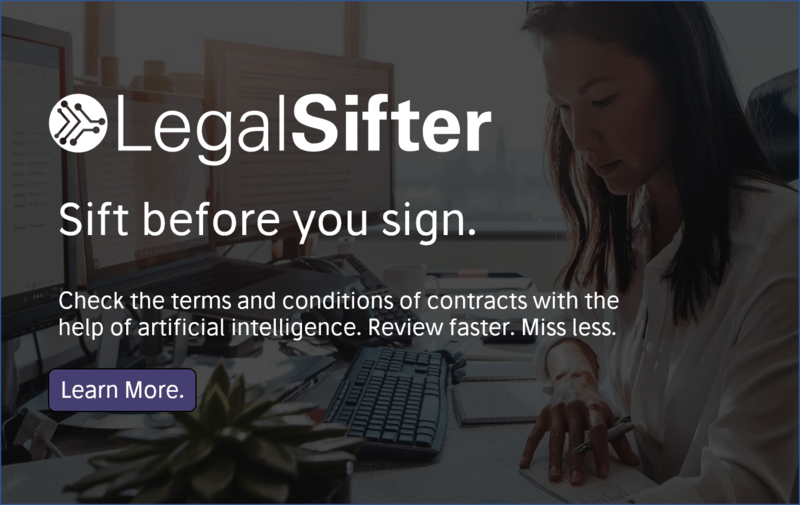 Legal AI litigation research pioneer Lex Machina, which is now a LexisNexis company, has today announced a major new expansion that provides analysis of insurance litigation. 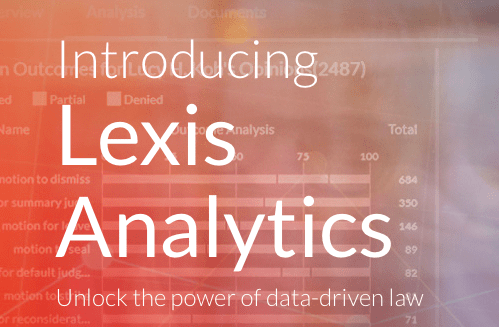 LexisNexis in July announced the launch of Lexis Analytics, its AI-driven legal research tool which integrates the acquisitions of machine learning and NLP startups such as Lex Machina, Intelligize and Ravel Law. This came directly after Thomson Reuters launched its own AI-driven research refit of Westlaw in the shape of the new Edge platform. This battle is also joined by the fast-growing startups such as Gavelytics, Casetextand ROSS Intelligence, to name a few. The new module encompasses more than 92,200 cases pending in federal court since 2009 that involve disputes between an insurer and a policyholder, a beneficiary, or another insurer asserting the rights of a policyholder, said the company. Insurance cases represent the third-largest case set on the Legal Analytics platform, with court-awarded damages totaling nearly $2.8 billion, they added. 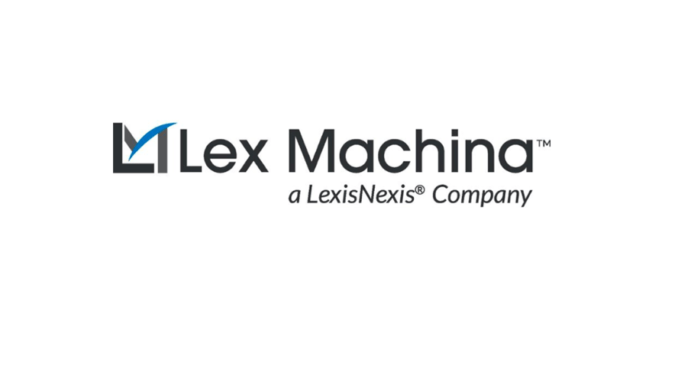 As part of the product development process, Lex Machina interviewed experienced insurance litigators and insurance industry insiders to better understand the intricacies of insurance litigation and incorporated their feedback directly into the new offering. ‘Having accurate and compelling data on case timing, resolutions, damages, judicial behaviours, and the opposition’s track record, enables attorneys to counsel clients on whether it would be more beneficial to settle quickly or digin for a potentially protracted lawsuit,’ he added. 73% of Federal insurance cases that have terminated settled before trial. The median time to summary judgment ofall terminated insurance cases was 429 days. 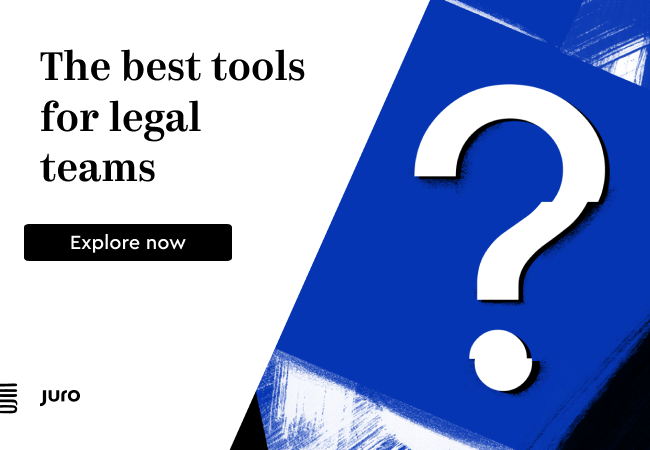 The battle to develop the best and most comprehensive suite of tools and data for legal analysis really just seems to be getting hotter and hotter…. Watch this space for the next move.